A finance major at the University of Colorado in Boulder, CO was arrested for beating a raccoon to death with a baseball bat (which he admits posed no threat to him or his friend) in order to claim its hide. Sure, hunters have a weird sense of what constitutes cruelty, but even then they usually wouldn’t consider smacking a little animal around with a baseball bat to be proper conduct. Neighbors called the police based on what they saw and heard, and the student confessed to his actions. 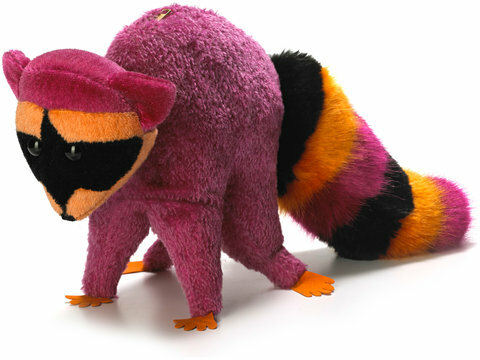 In related news, if he wanted something that looked like a raccoon, he could have spent a paltry $480 USD on this lovely Ashley Williams raccoon handbag. He might have seemed a little weird carrying that around, but, you know, at least he wouldn’t have the stigma of beating animals to death hanging over his head.